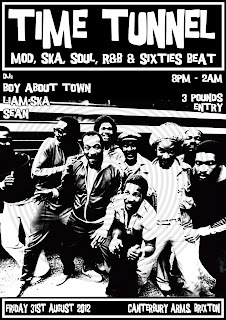 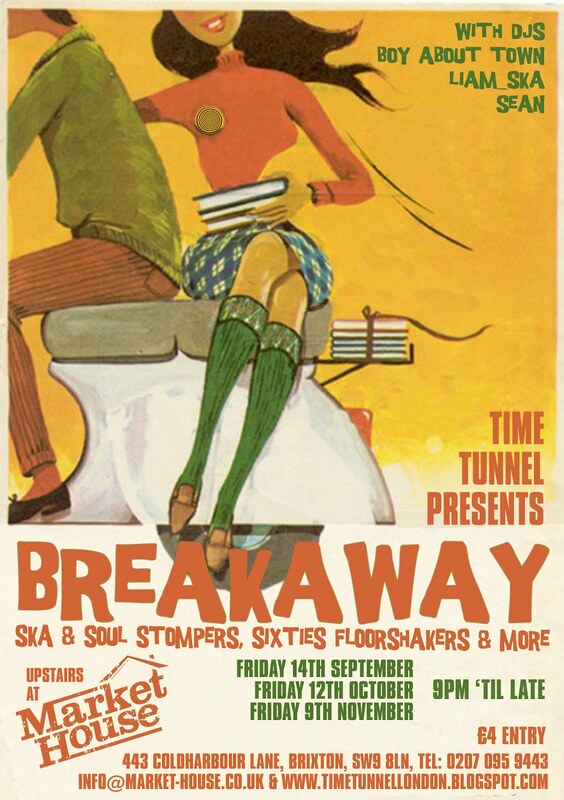 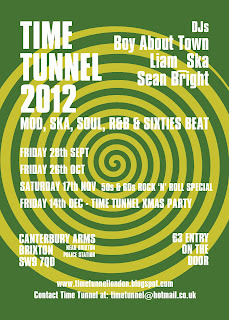 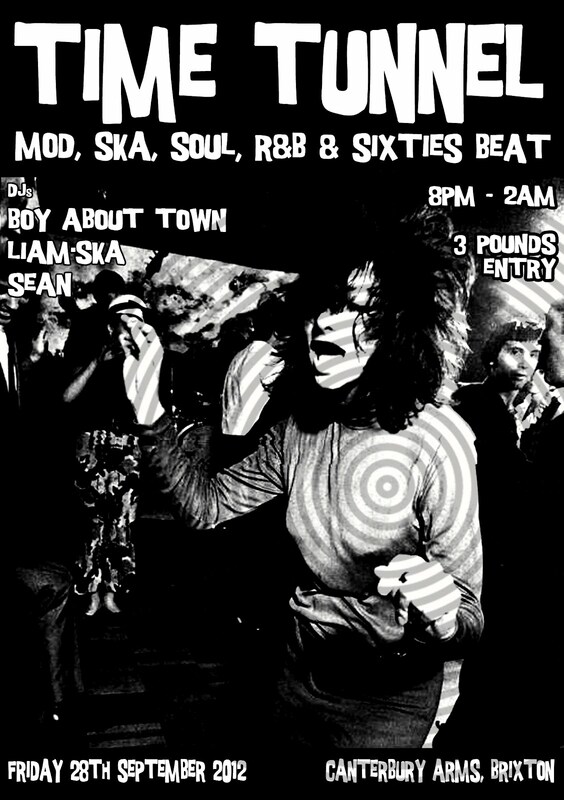 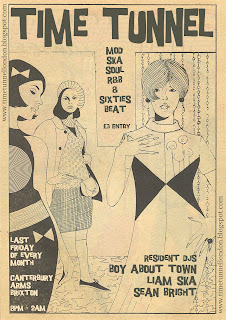 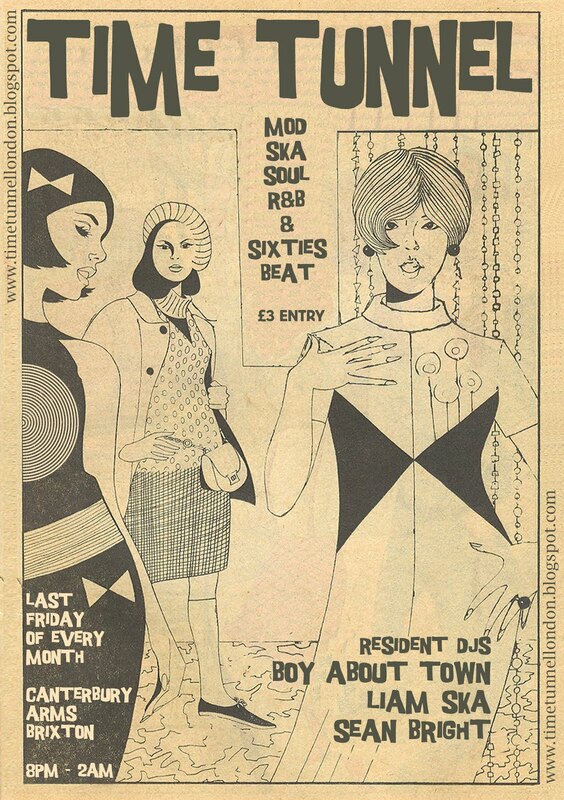 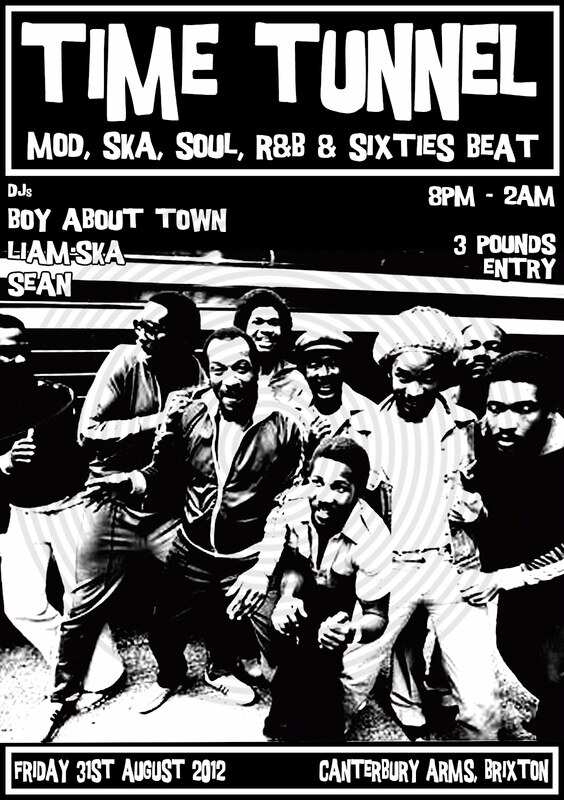 Bringing you the very best in Mod, Ska, Soul, R&B and Sixties Beat on the last Friday of Every Month at the Canterbury Arms in Brixton. 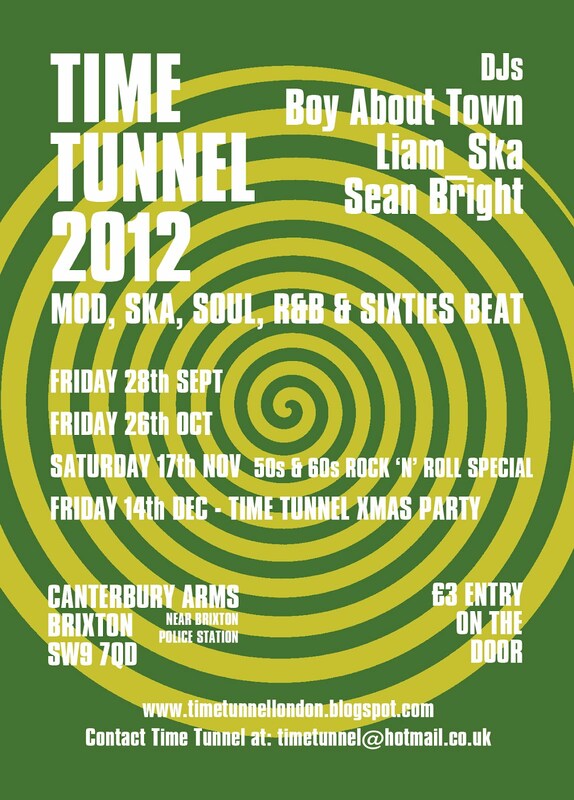 8pm-2am. 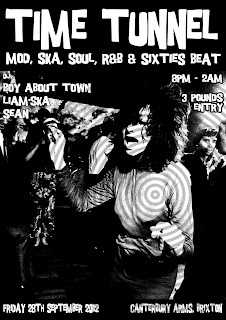 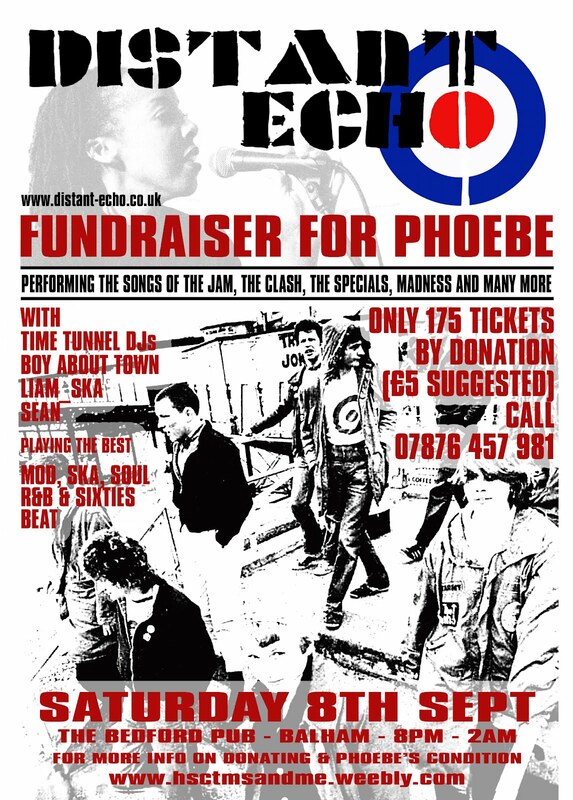 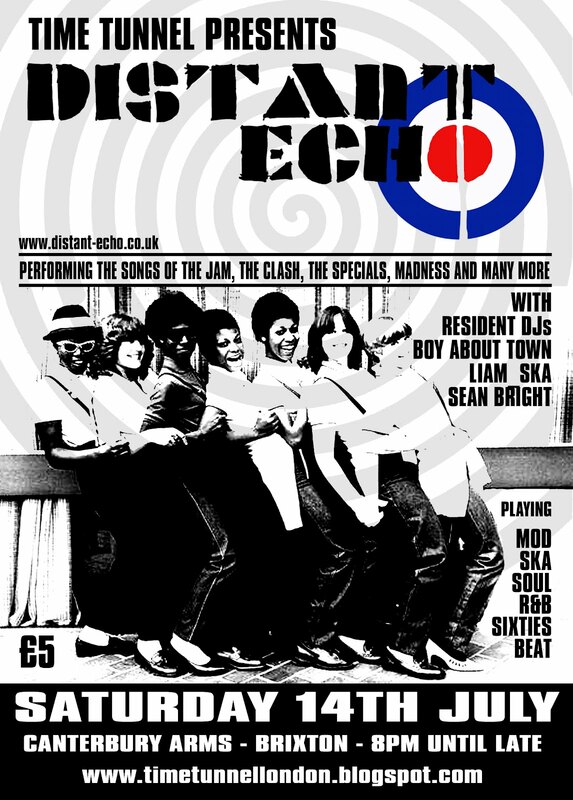 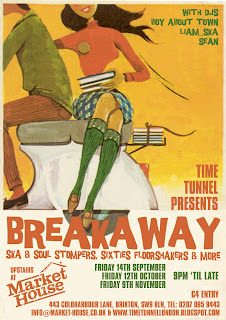 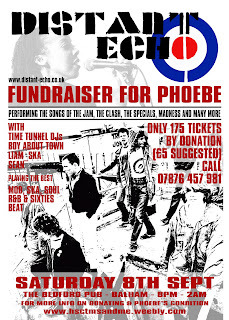 £3 Entry Tunes provided by our resident DJs Boy About Town and Liam_Ska.